It’s Not Just a Visit, It’s an Experience! Imagine if you didn’t have to fear about going to your dentist. 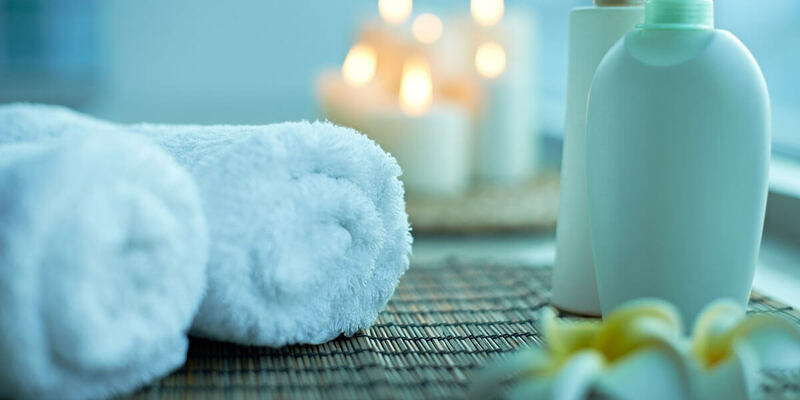 In fact, imagine, after a long and stressful day from which you want to unwind and relax, that your first instinct is to call your dentist and schedule a regular hygiene appointment! Zentistry™ creates this kind of positive environment that will have you looking forward to every dental visit, because a Zentistry™ practice is a new patient experience that transcends everything you have previously encountered when visiting your dentist. Zentistry™ is a collection of scientific-based principles that are focused on reducing fear and anxiety during a routine dental appointment. These methods have been long used and proven to address and reduce stress and fear from patients. A registered Zentistry™ practitioner, Dr. Bikoi and her team have adopted Zentistry™ founder’s method of “Sensory Remodeling Technique,” which guarantees patients a relaxing and calming experience when visiting their dentist’s office. Dr. Bikoi is a registered Zentistry™ Practitioner who trained under the direct supervision of Zentistry™’s founder, Dr. Sonny Oliva, and his unique Sensory Remodeling Principles. Dr. Bikoi has an exclusive license to practice the Zentistry™ methods for the Greater Washington DC area. No other dental practice will be licensed as a Zentistry™ practice within a 40 mile radius of her upscale Silver Spring office. Zentistry™’s focus is to immerse all your senses to create a new perspective towards your dental visit. 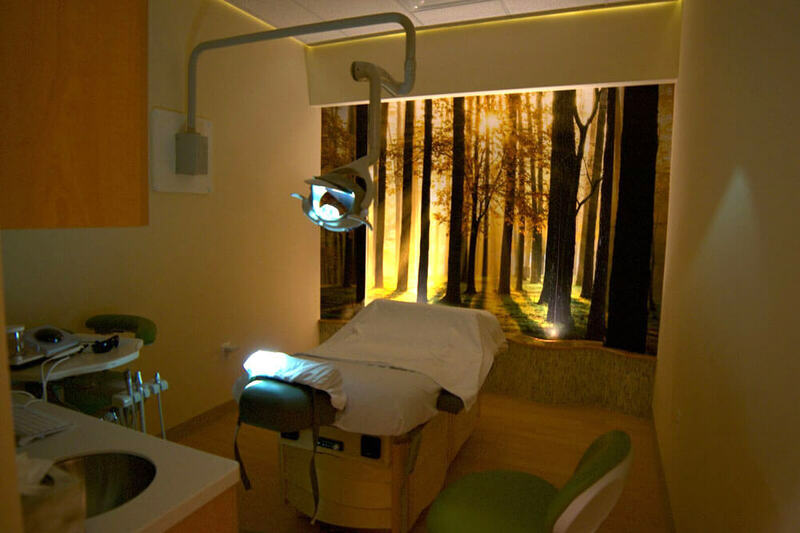 By paying attention to how the patient perceives visual input, sound, smell and tactile responses, we can create a unique and innovative environment that is unlike any other dental office experience.